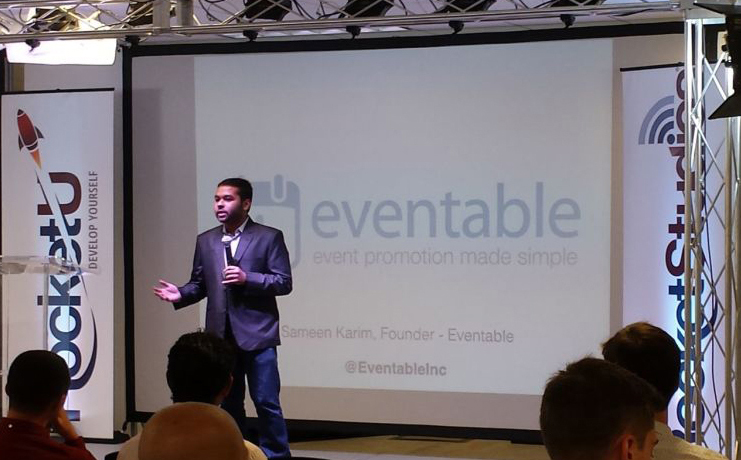 Founder and CEO of Eventable. Business development by day, programming by night. Blogging occassionally in between. Studied Computer Science at Cal. I started off studying computer science at UC Berkeley and then dropped out after two years to pursue Eventable full-time. I've moved between being a backend Python developer, to doing frontend web design and UX, to currently handling business development and sales. I'm always happy to chat with anyone about anything. Let's get in touch!